With Christmas only a few days away, it’s nearly time to stockpile the festive food, pull out the fluffy socks and put your feet up in front of the TV. This year your Christmas just got better, as we have put together a list of all our top picks to look forward to watching over the holiday season! 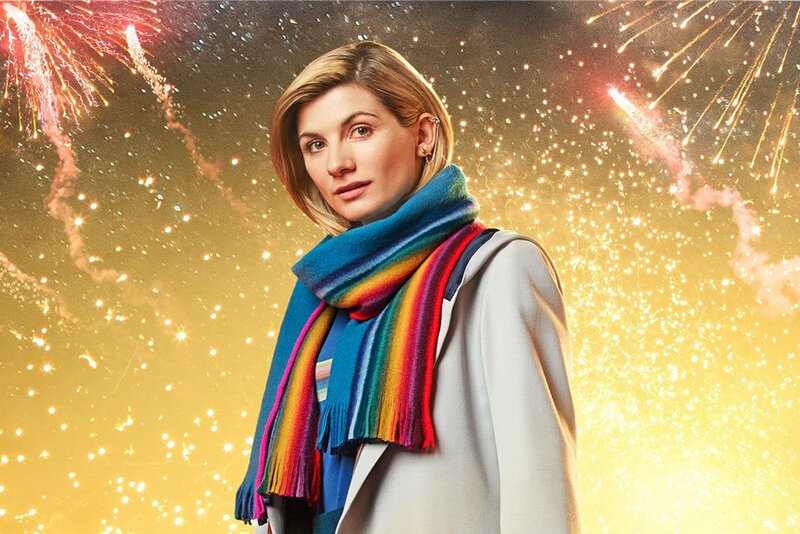 Our first female Doctor, played by Jodie Whittaker, is back for more adventures across the galaxy in this year’s Christmas themed special. Watch her fight to save planet Earth once again on New Year’s Day 2019! 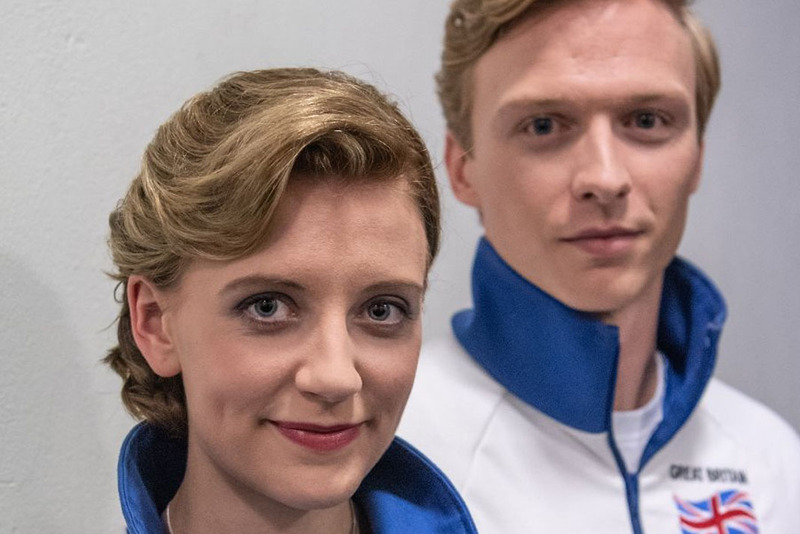 This two-hour Christmas TV special follows the beautiful story of the Dancing on Ice figure skaters Jane Torvill and Christopher Dean on their journey to their gold medal success in the 1984 Winter Olympics. Written by Made in Dagenham’s William Ivory, prepare to laugh and cry as he recreates the story behind their famous Boléro dance that stole the public’s heart. Staring Will Tudor and Poppy Lee Friar. 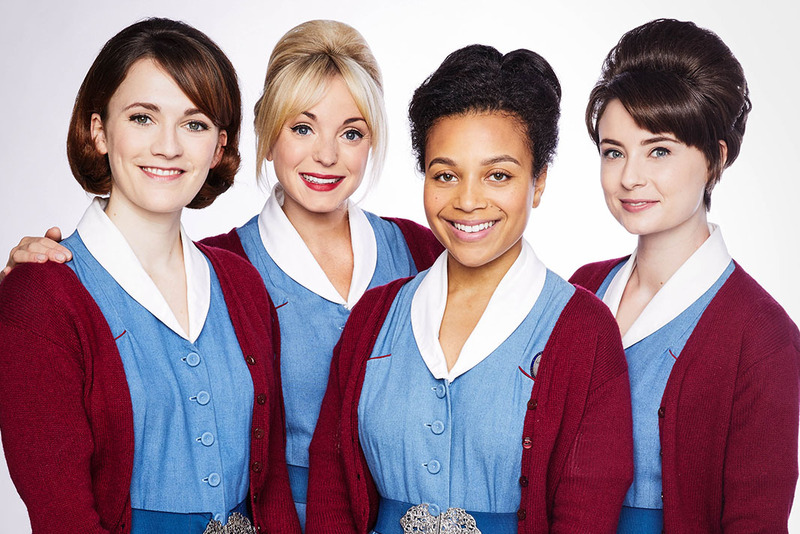 It’s nearly time for the annual Christmas TV special of Call The Midwife! This year’s festive episode welcomes Miriam Margoyles as Sister Mildred, the nun faced with dilemma as she finds her hands full with four Chinese orphan refugees. Watch the cast face joy and chaos as Christmas arrives in 1950’s East London. Staring Miriam Margoyles, Jenny Agutter, Linda Bassett, Judy Parfitt and Helen George. Those murder mystery lovers are sorted this Christmas, as the BBC are recreating the famous Hercule Poirot story. 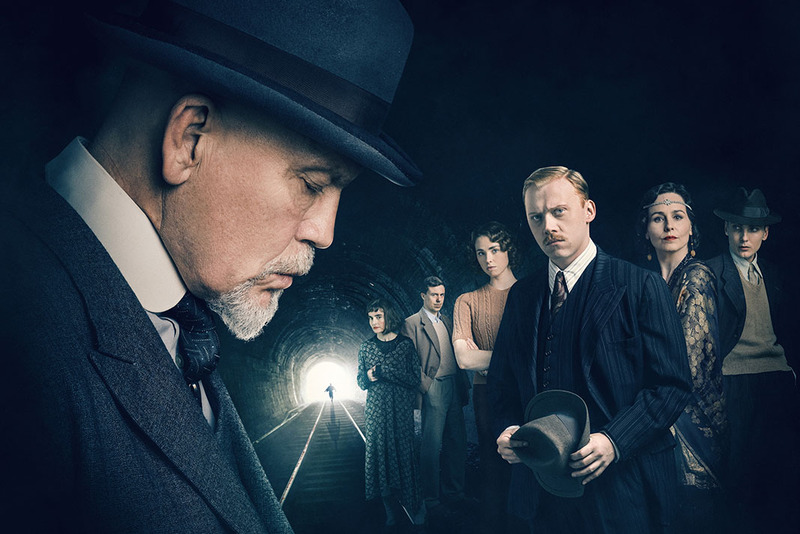 Watch the all-star cast work through scary twists and intriguing turns to find the murder in this three-part Agatha Christie adaptation. Staring John Malkovich, Rupert Grint, Tara Fitzgerald, Andrew Buchan and Jack Farthing. If you want to watch a good thriller over the festive period, look no further! 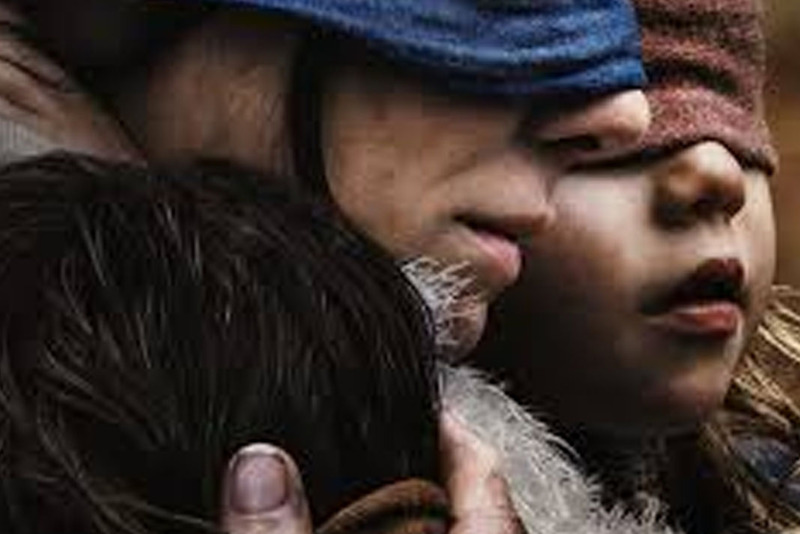 Sandra Bullock is staring in the new Netflix original film Bird Box. The story starts after a mysterious force decimates the population, and all you need to know is that if you see it, you die. Staring Sandra Bullock, Trevante Rhodes and Jacki Weaver. Comedian and author David Walliam’s is back with another film adaptation of one of his hit children’s books, The Midnight Gang! 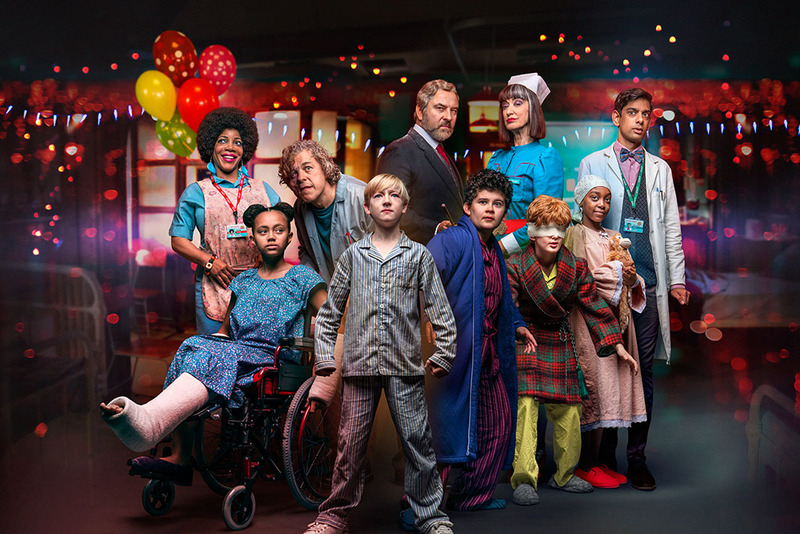 This story follows the lives of the children at Lord Funt Hospital as they embark on adventure as their fellow patients sleep. Staring David Walliams and more names to follow. If you’ve already watched all the Christmas classics, head on over to Netflix to catch their newest original Christmas movie, The Christmas Chronicles! Watch siblings Kate and Teddy as they plan to capture Santa Clause on Christmas Eve. 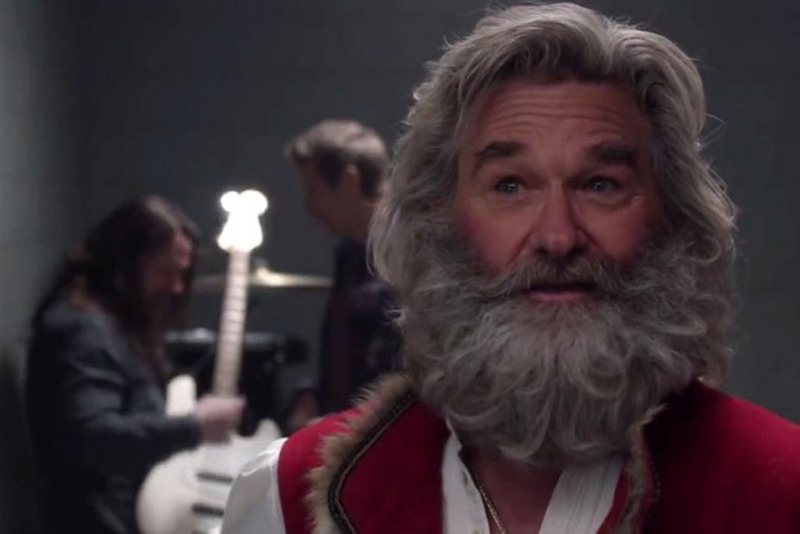 Staring Kurt Russell, Darby Camp and Judah Lewis.